175 185 437 785 TRANSISTOR. 177 212 257 307 TRANSISTOR. 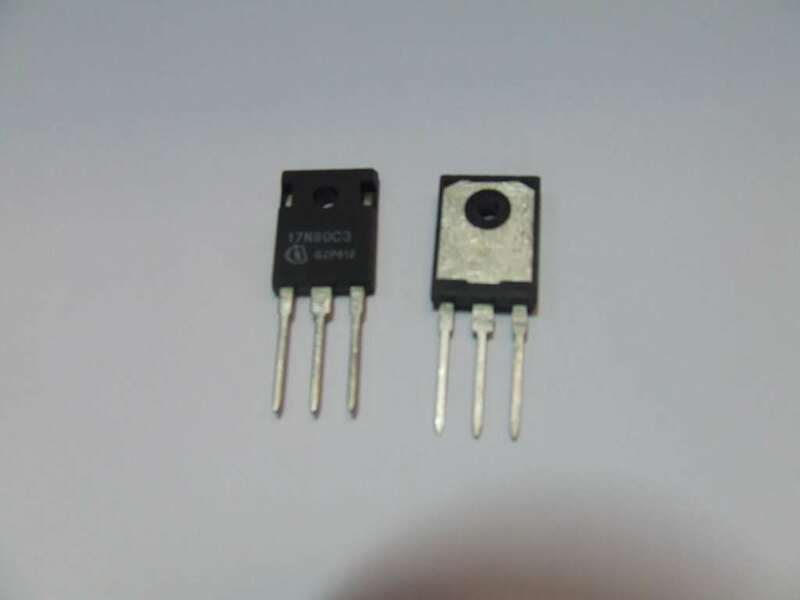 179 189 441 791 TRANSISTOR. 18,000 QUARZO 18,000 MHZ UC 49. 1807 N CIRC.INTEGRATO JAPAN INTEG.SU MOTORE. 1894 TRANSIST.160V 7A 20MGZ 70.